Immaculate condition, used only 3 times. comes with new Shinn Foot Pads. Great light wind/ learner board. north rebel 14 m kitesurfing with board, pump,. Condition is Used. 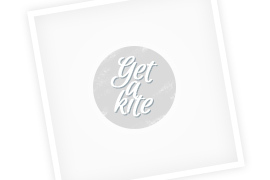 Then Get a Kite is the right choice for you. Find a used kite, a used kiteboard or a used kitebar in more than 1499 advertisements. When you are searching for used neoprene equipment like a harness or a impactvest you can find it at Get a Kite fast and easily.